Iran’s Minister of Culture and Islamic Guidance Ali Jannati and Minister of Sports and Youth Affairs Mahmoud Goudarzi have offered their resignation, informed sources said on Tuesday. 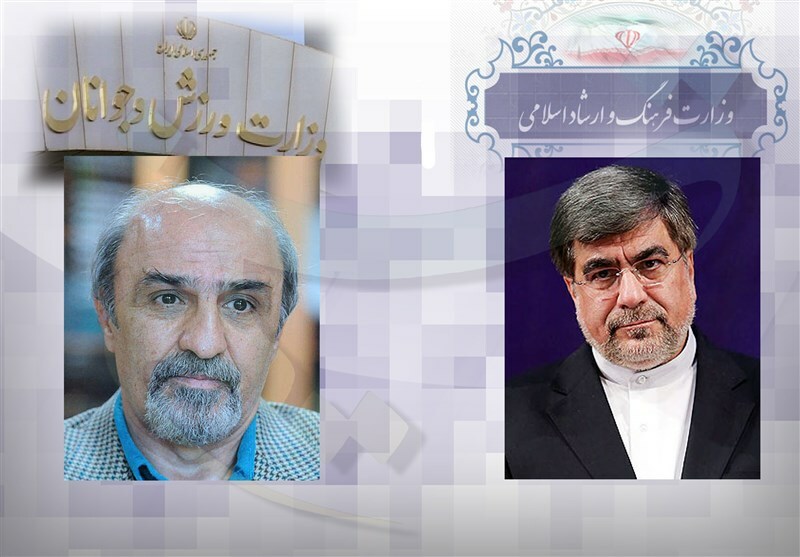 Speaking to the Tasnim News Agency, the sources said the two ministers have already submitted their resignation letters to Iranian President Hassan Rouhani. The developments came as the current administration’s term in office will be ended next year. The upcoming president elections are due to be held on May 19, 2017.